Are you an adventure enthusiast, or a culture and nature lover? Then, Tboli, one of the 10 towns of South Cotabato should be on your list of places to visit. 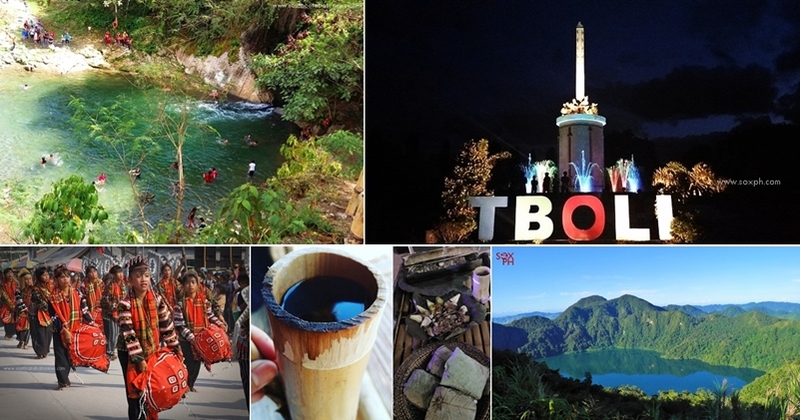 Here are 7 must-do activities for adventurers and thrill seekers when in Tboli. Lake Holon is a favorite camping destination. It is known for its scenic view, cold temperature and clear waters. This caldera lake of Mt. Melibingoy can be reached in 2-3 hours hike from the jump-off site. Don't miss going to Bakngeb when in Tboli. Explore the cave and enjoy its clear and cold waters. Where to try? Tboli traditional foods are usually served at the tourists receiving centers in Bakngeb, Salacafe and Sitio Kule. Ask your guide. 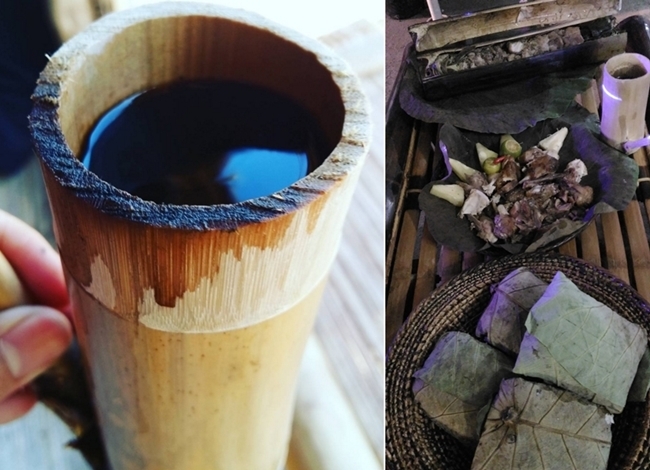 Also don't forget to try Tboli coffee, for visitors they usually serve it on a bamboo cup. You'll love it! Dubbed as "sanctuary in the woods", the Hidak Eco Park in Brgy. Kematu is the newest attraction in Tboli. Experience Tboli hospitality at its best at theTourist Receiving Center in Sitio Kule. Stay overnight and learn the Tboli culture, hear their stories and enjoy Tboli traditional foods while enjoying the cold weather. There’s so much authenticity You can feel from the Tbolis of Kule. As one of my guest friends would say it, “it’s like vacationing with your relatives”. There’s not a minute when the attendants wouldn’t ask if you’re comfortable, hungry or “have you slept soundly last night?”. I feel like a VIP or celebrity staying at a 5 star hotel, minus the 5 star urban building." - Travel blogger Remo Aguilar posted on Hikersitch.Com, read his blog "WHY I LOVE KULE TOURIST RECEIVING CENTER"
Prepare to be amazed with this one of a kind attraction reflecting the colorful culture of the people of Tboli. Held every month of March, Seslong Festival is one of the most anticipated annual celebrations in South Cotabato. Not to be missed are the cultural presentations and the colorful street dancing competition. 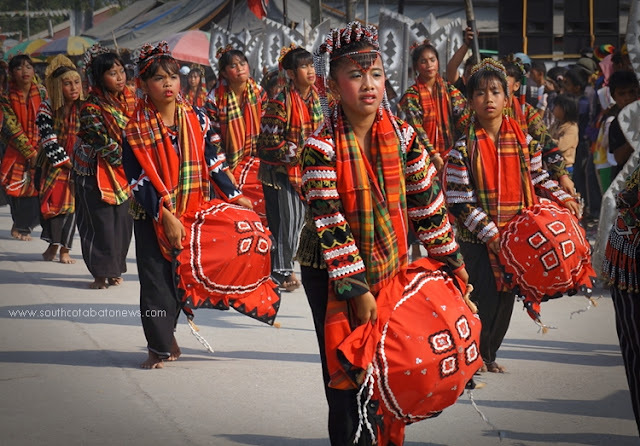 Know more about Seslong Festival here.